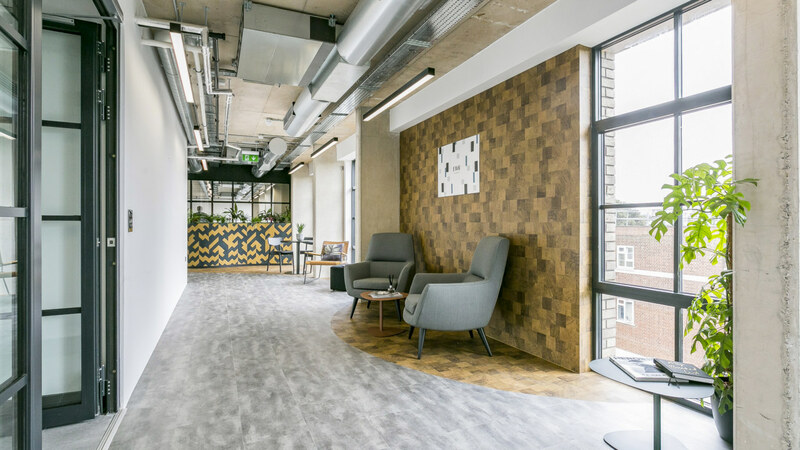 Oktra Reach, our sister company specialises in smaller scale projects for clients with smaller budgets and tighter timescales. A lower-spend project doesn’t have to mean a lower quality result. 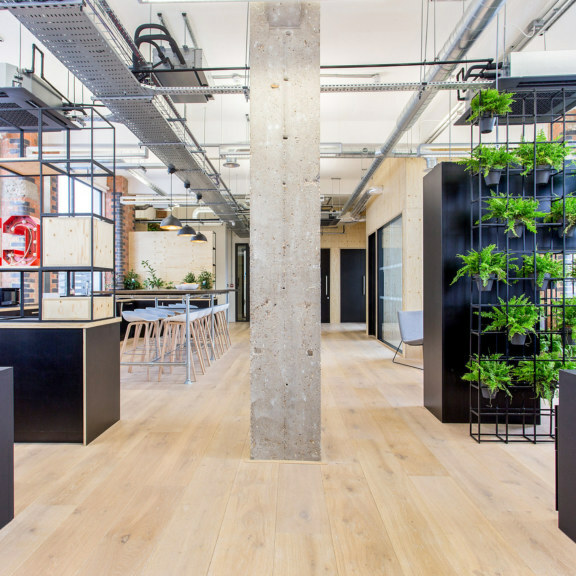 No matter the size of your workplace, transforming your office can be a daunting experience. 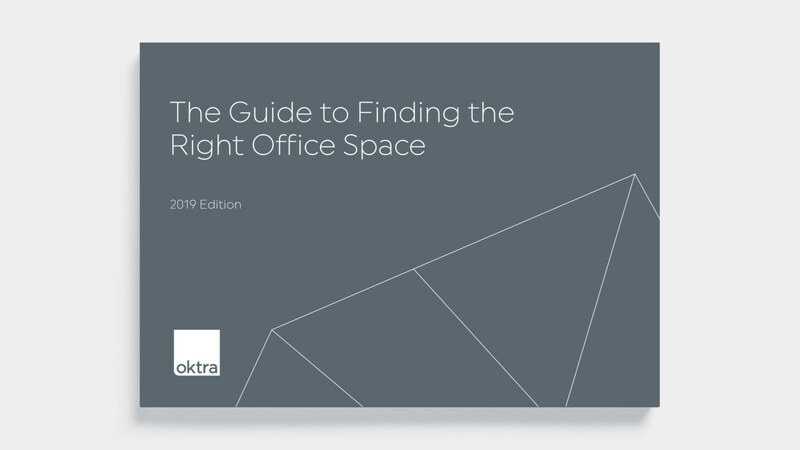 Whether refurbishing or relocating, Oktra Reach are focused on helping you create an environment that works for your business. 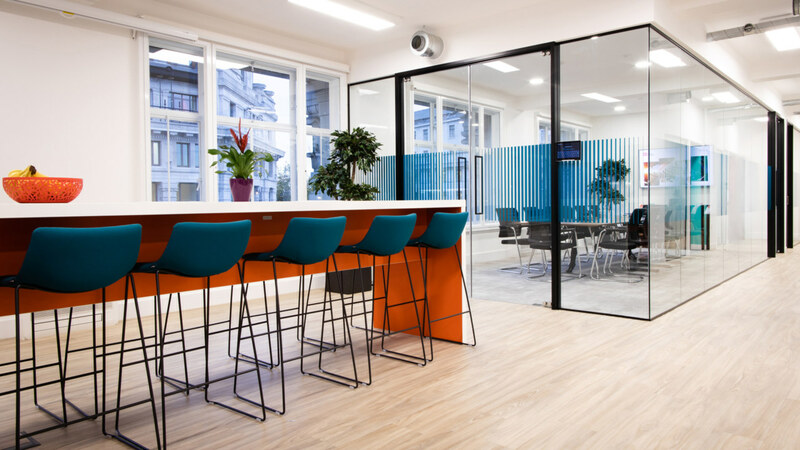 Having completed hundreds of specialist projects, they’ve learnt how to quickly respond to your needs, understand the technical requirements and consistently deliver high quality solutions.